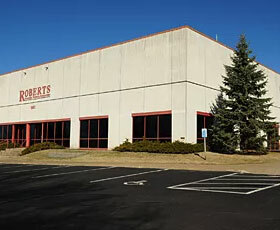 Established in 1947, Roberts Automatic Products is a third-generation family-owned precision production machining company. 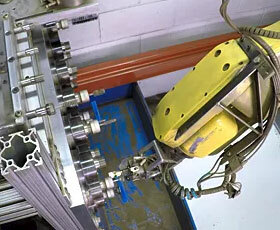 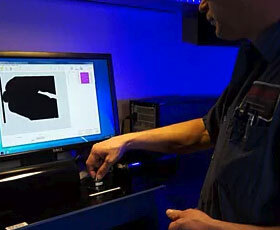 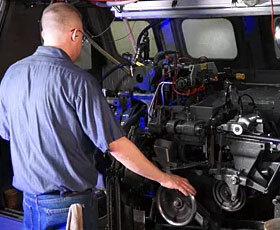 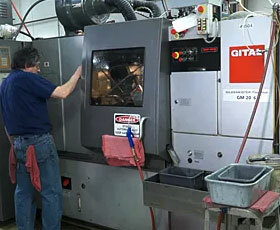 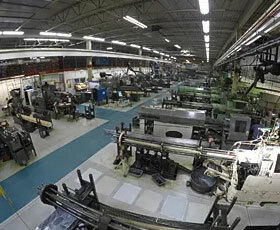 Since our inception, we have been providing the highest levels of production quality, service, and productivity. 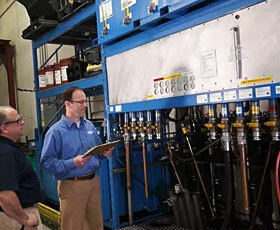 At Roberts, our goal is 100% on time performance. 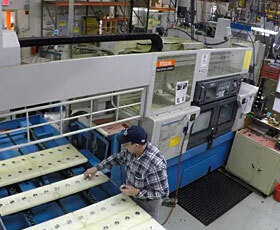 We support your delivery schedule including JIT, Kan-Ban, blanket orders, and build-to-ship. 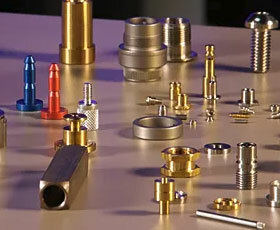 Our Citizen and Tsugami Swiss style lathes machine parts from 4 MM to 32 MM diameter. 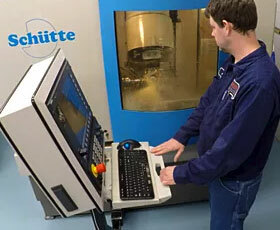 Multi-tasking allows us to perform milling, cross-drilling, cross-tapping, off axis and eccentric machining all in one sequence allowing high precision, quality and productivity on complicated and tightly toleranced parts. 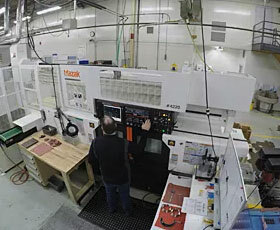 Our Mazak multi-tasking lathes allow us to machine complete complicated and tightly toleranced parts from bar stock or sawn slugs. 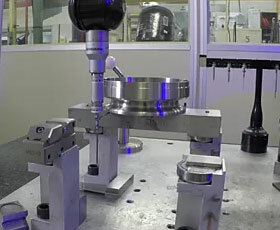 Cross-drilling and tapping, milling, thread-milling and eccentric shapes can all be done in one sequence resulting in better efficiency and higher quality. 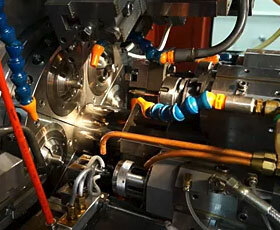 We can meet your needs for complex or simple parts with our wide range of multiple-spindle screw machines. 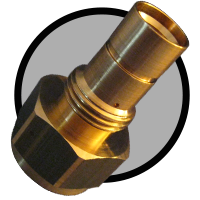 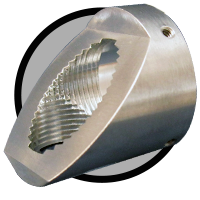 We often hold tolerances on our screw machines that would require cnc machining or secondary operations saving you time and money. 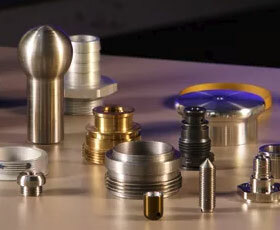 Eco-friendly facility and state of the art machines are ways that we shave seconds off machining or milliwatts off overhead to give you the best possible cost for your parts. 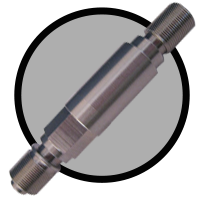 operating ranges from 1/4" to 8"
Copyright © Roberts Automatic Products, Inc. All rights reserved.